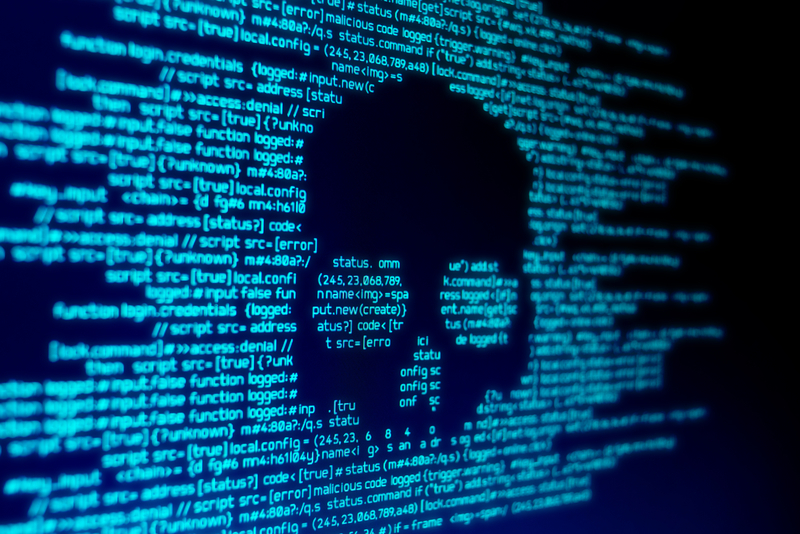 As the Internet has evolved and online communications have become the norm, sophisticated hackers, with malicious intent, have emerged with one goal – to steal your data. The days of simply relying on a virus scanning tool to protect your computer is no longer enough. Use the tips below to defend your family’s data and help keep them safe. When browsing the web on a computer, tablet, or smartphone, you should always check the address bar and look for the lock symbol which indicates that the site is secured with SSL. This means that all transmissions between your computer and the website’s server are encrypted and cannot be viewed by outside individuals. Check for the secure lock symbol when using any online stores or databases that manage your personal information. Mobile device operating systems include a Settings menu for managing privacy options. This will allow you to control which third-party applications have access to your device’s system functions or personal data. For example, you can choose which apps can use your camera, location data, or address book. In most cases, you should set up your family’s devices to limit access to only essential applications. When setting up a new account for email, shopping, or social media, websites will typically require you to choose a password that meets certain complexity requirements. That can include capital letters, numbers, or special characters. You should require family members to change passwords on their accounts and devices on a regular basis. This is true especially if those passwords are shared among the whole family. Most email and banking services now offer a feature called two-factor authentication, which will require you to confirm your identity with a text message or phone call. Encourage your family to activate this option whenever possible to ensure their data is further secured. Malicious online threats often come through email, so you should set up strong junk mail filtering on all of your family’s accounts. This will flag any suspicious messages as junk and warn you about their content. It’s important to remain vigilant and watch out for online scams. Only enter personal information on websites you know to be completely trustworthy. While scammers and hackers continue to improve their tactics every day it can be harder to spot their schemes. But it’s not impossible. Use these tips to keep your family safe, and if something sounds too good to be true, then it probably is. Trust your intuition! And when in doubt ask for help.